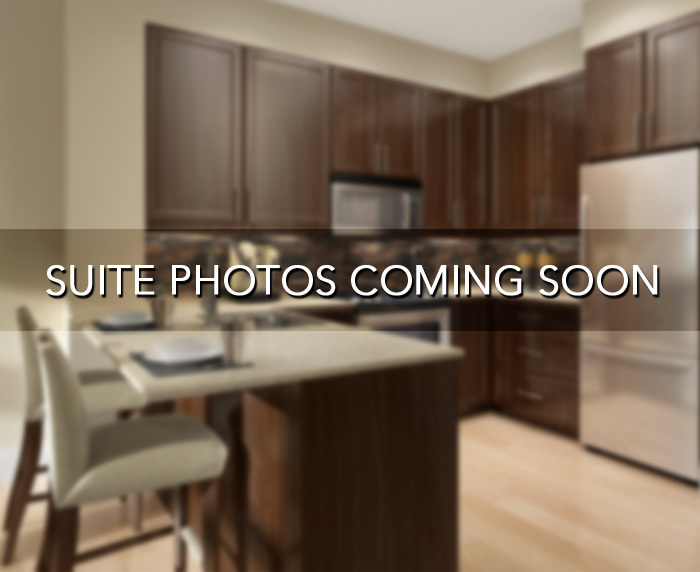 Luxury 1 bedroom + den condo is available for rent in Midtown - Bathurst and Eglinton area! This is beautiful condo building with great building amenities. This condo features modern stainless steel appliances, amazing kitchen and lovely finishes. Parking and locker included for your convenience! Contact us now to come and see this lovely condominium!